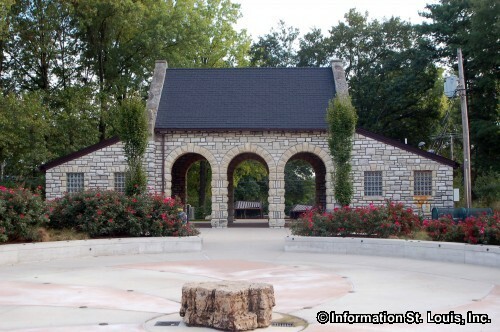 The City of Ladue Missouri is located in Mid St. Louis County, about 25 minutes from Downtown St Louis along Interstate 64. 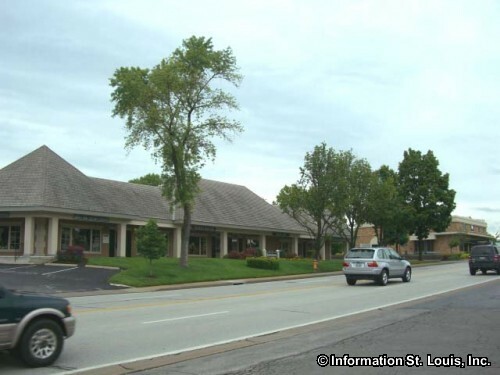 Important roads for Ladue are Clayton Road, Ladue Road, Warson Road, Litzsinger Road, Interstate 64, Lindbergh Blvd, McKnight Road and Old Warson Road. 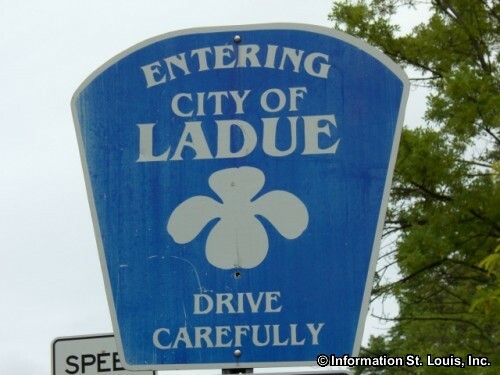 The population of Ladue was recorded as having 8,521 residents in 2010. It was officially incorporated in 1936. 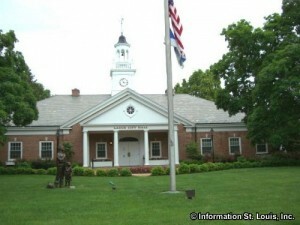 The residents of Ladue are served by the public Ladue School District. 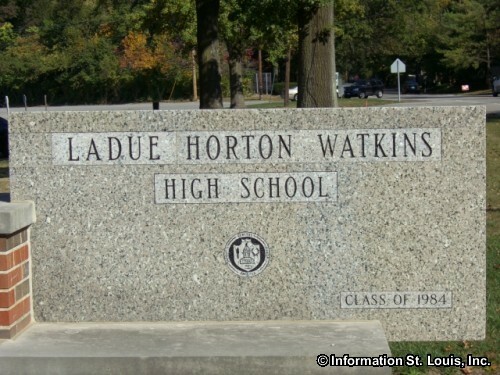 The district has four elementary schools, one middle school and one high school, Horton Watkins High School. 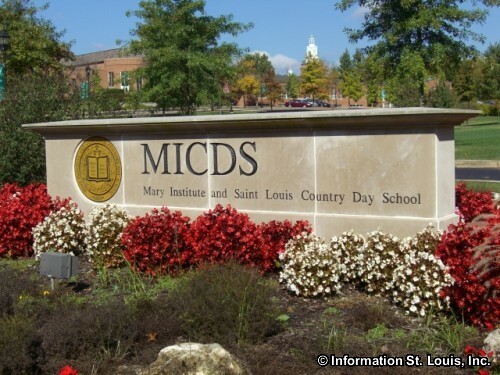 Other schools that are located in Ladue are Mary Institute County Day School (MICDS), a private K-12th grade campus, John Burroughs School, a private high school and the Community School, a private independent school providing education to children age 3 to 6th grade. 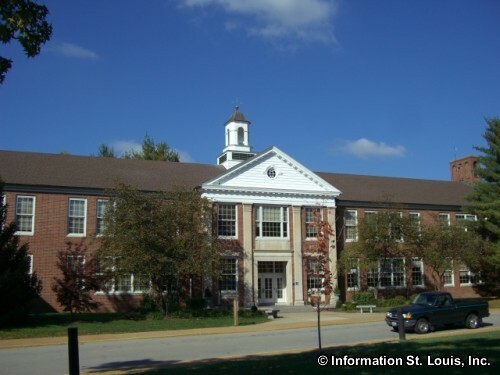 L'Ecole Culinaire, a vocational school for all thing culinary, has its campus in Ladue. 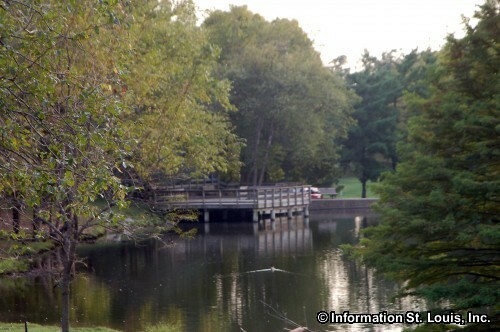 Ladue has several private golf courses located within its boundaries. All of them are 18 hole golf courses and very old establishments. The Log Cabin Club was established in 1899! The St. Louis Country Club and the Bogey Club came along in 1914 and 1915 respectively. The Old Warson Country Club is a newcomer in comparison having been established in 1954. 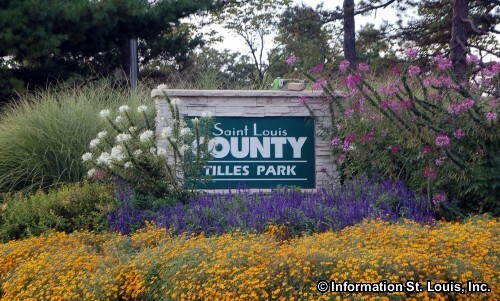 Tilles Park, a St. Louis County Park located in Ladue, is home to a beautiful yearly tradition, the Winter Wonderland. Every Holiday season, Tilles is decked out in thousands of lights and lighted displays which can be viewed either by carriage or by car. 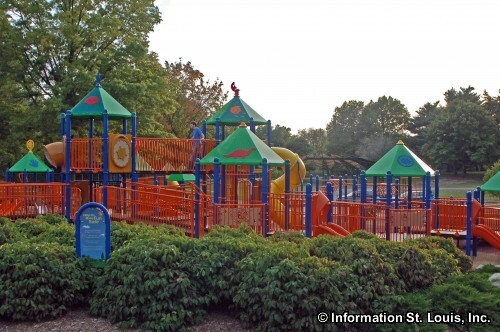 Ladue residents enjoy the fishing lake, spray play fountain and children's playground and the picnic areas and pavilions throughout the year. The city of Ladue has many St. Louis County designated Landmarks. Some of them are also on the National Register of Historic Places. 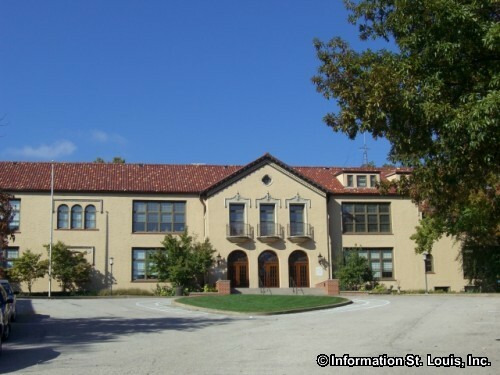 One of those landmarks is the Samuel Plant House on Cella Road which was built in 1912 for Samuel P. Plant, an owner of a successful St. Louis milling company. Another landmark is the Price School that was built in 1925 and later expanded in 1933 and is located where the original a one-room school house, built in 1872 had been. 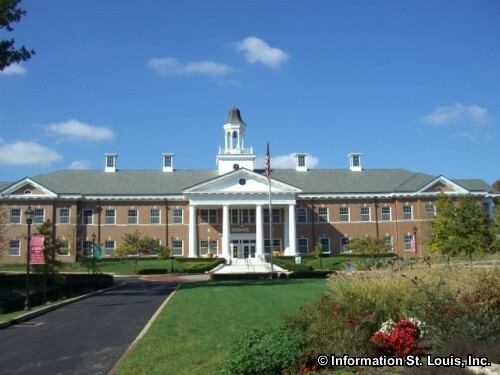 The style of architecture for Price School was chosen to match the social and financial status of the Ladue residents. 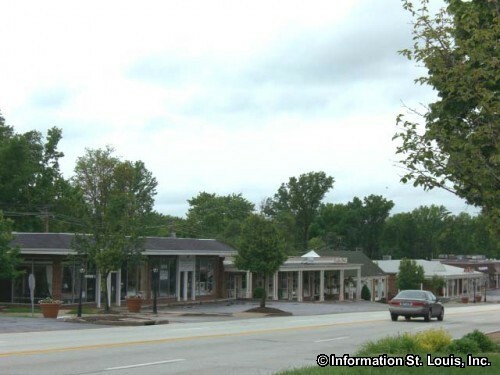 Ladue Market on Clayton Road is another landmark and was established in 1928, making it the oldest store still in business in the city. Charles and Minnie Meyer opened the store and four generations of the Meyer family have owned and operated the market since then. One other beautiful landmark is the Mahlon B. Wallace House, or "Amagraja". 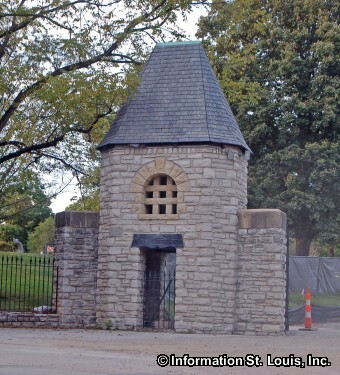 It was built in 1908 and is located on Price Road. It is an example of Neoclassical Colonial Revival architectural style, reminiscent of the state pavilions at the 1904 World's Fair. Wallace served as president of the Cupples Corporation which ran the Cupples Station in downtown St. Louis.